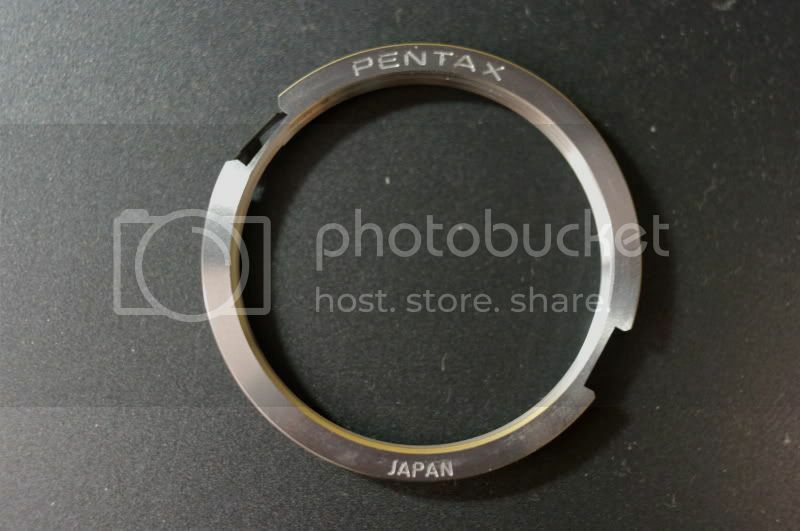 "Pentax" on top and "Japan" on bottom"
I personally use thumb and index fingers to do the dismounting instead of using pen as in Pentax instruction. 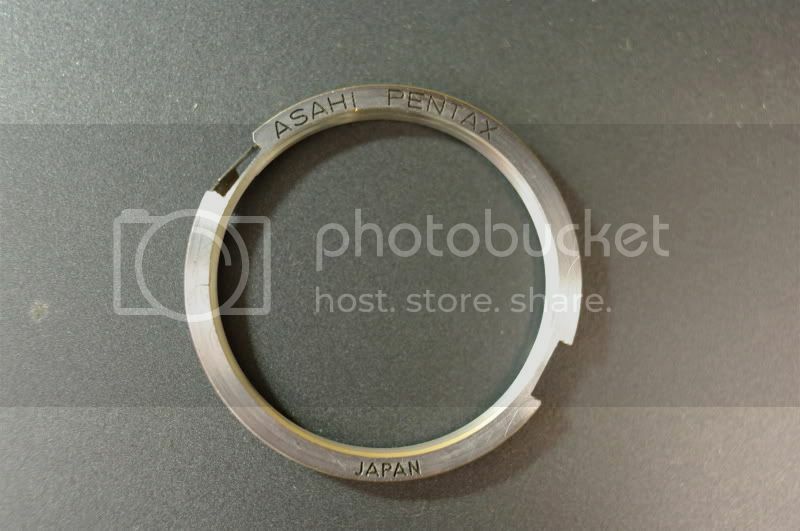 There have been confusion with other users who remove the spring locking plate on 3rd party adapters as the screw and spring plates are easily worn causing jamming of adapter in K mount bodies. Those conversions should only be done on 3rd party adapters. You only perform K mount conversion on 3rd party adapters as this genuine adapter should be used according to instruction, which is always mounting the adapter on body.